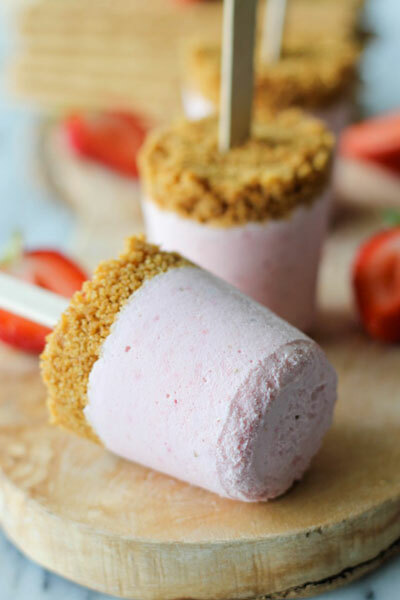 Keep cool all summer long with these frozen treats straight from your freezer. 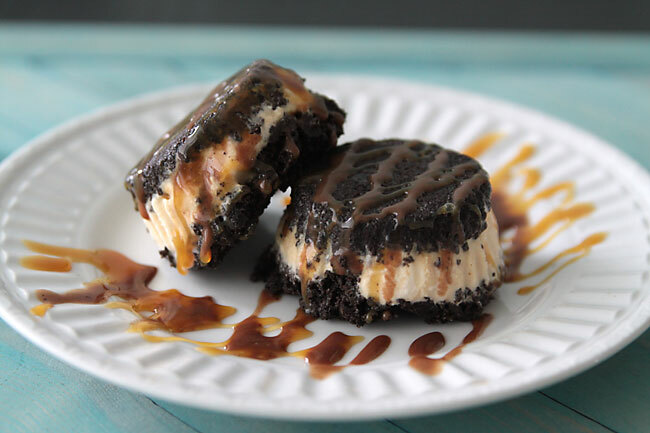 When the temperature outside begins to soar, frozen desserts become the treat of choice. 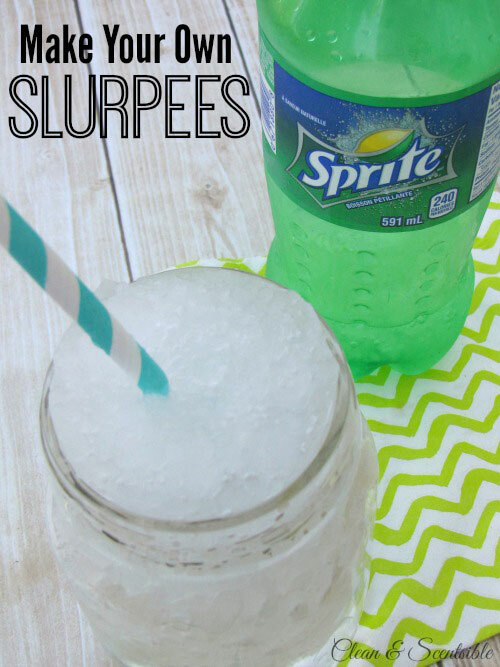 Try these amazing, cooling recipes. 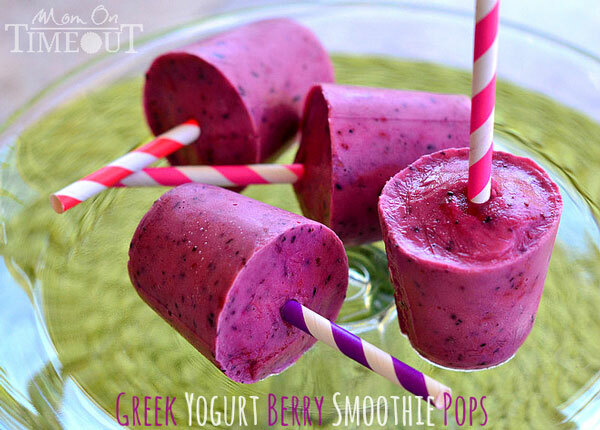 Check out our favorite recipes for simple and easy healthy frozen treats. 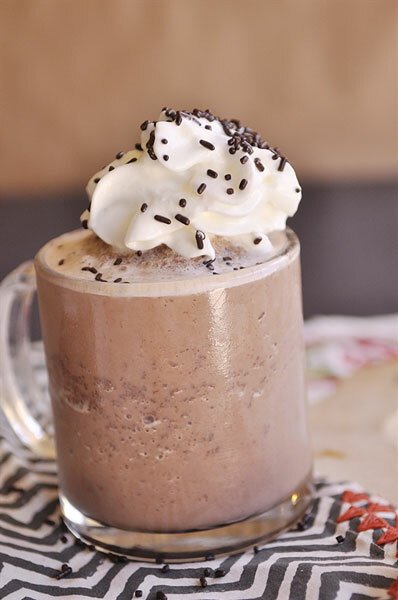 frozen hot chocolate Recipe from Your Home Based Mom. 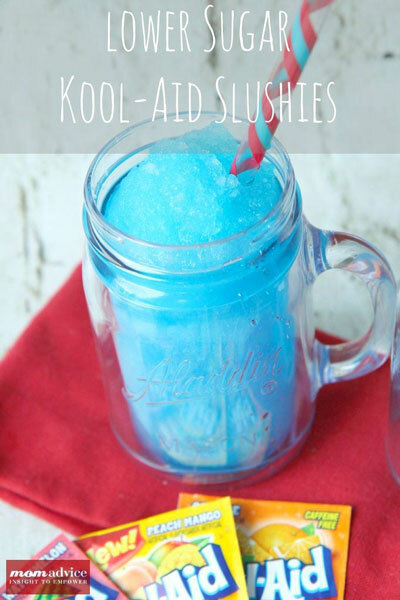 Kool-Aid slushies from Mom Advice. 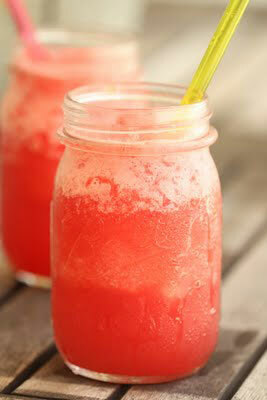 watermelon-lemonade slushy from Half Baked. 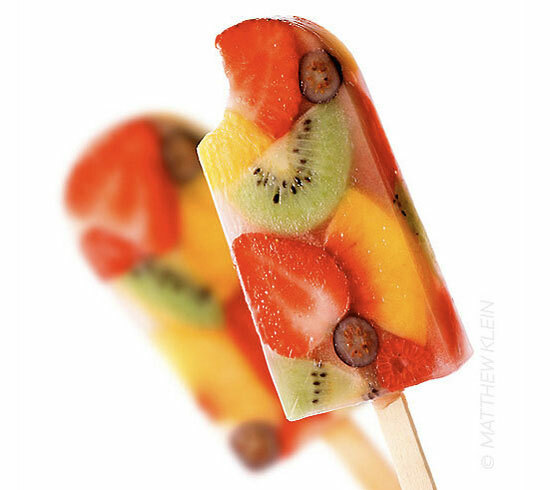 fresh fruit popsicles featured on Popsugar! 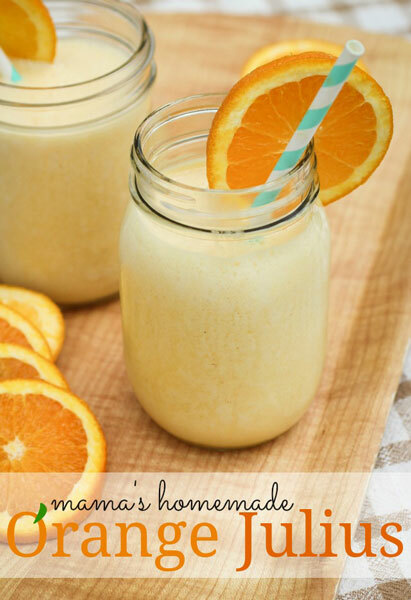 homemade Orange Julius recipe from The Freckled Fox. 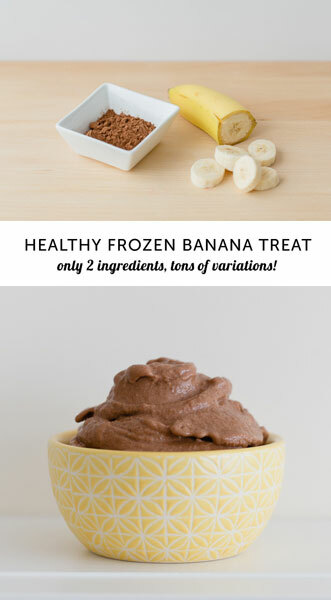 healthy frozen banana “ice cream” From Modrn Parents Messy Kids. 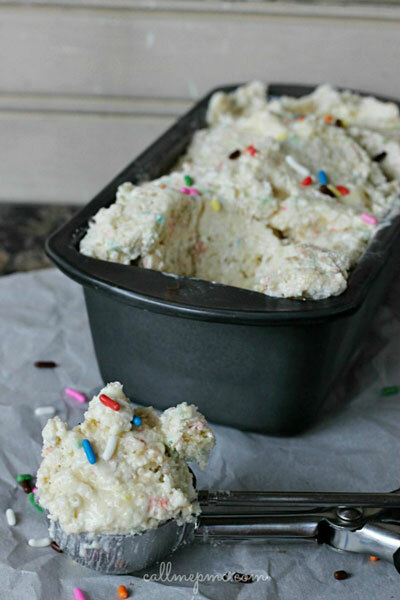 no churn cake batter ice cream recipe from Call Me PMC. 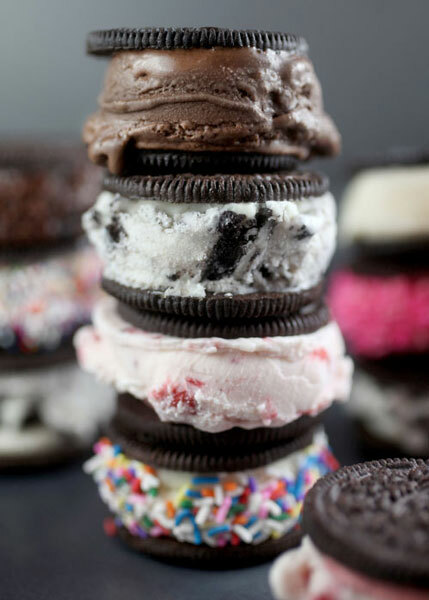 easy Oreo ice cream sandwiches, from Bakerella. 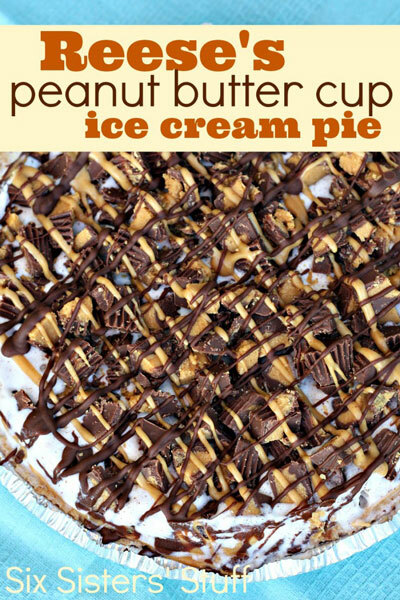 peanut butter ice cream pie from Six Sister’s Stuff. 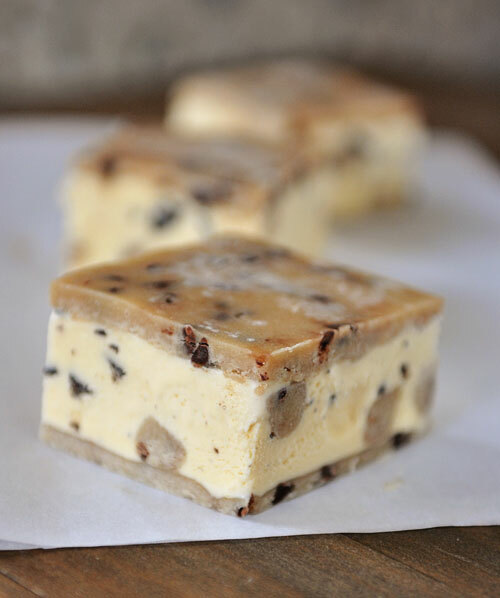 cookie dough ice cream sandwiches from Mel’s Kitchen Cafe. Wow.